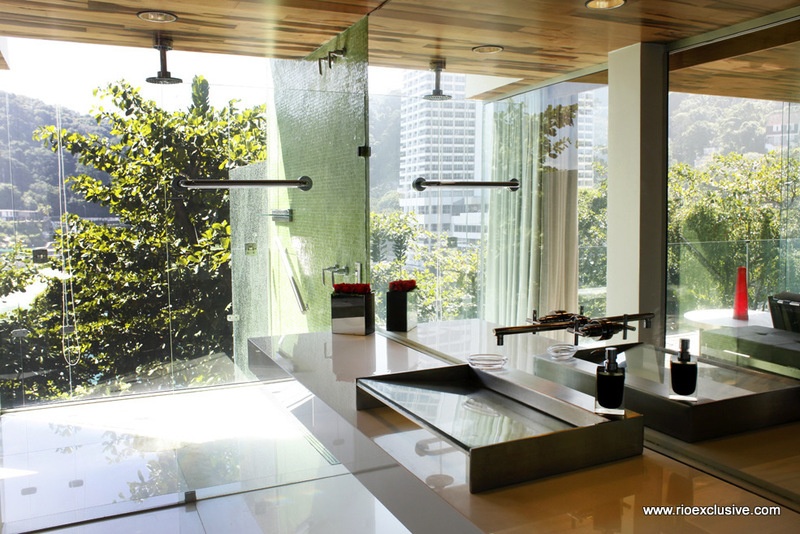 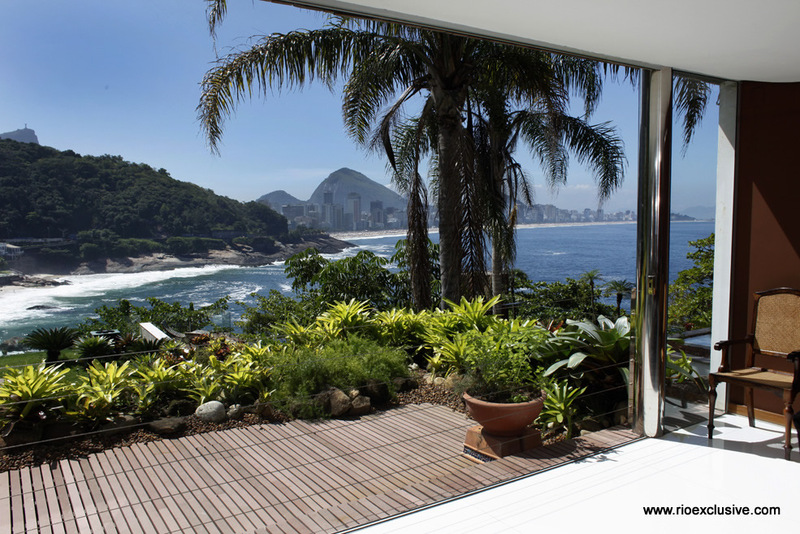 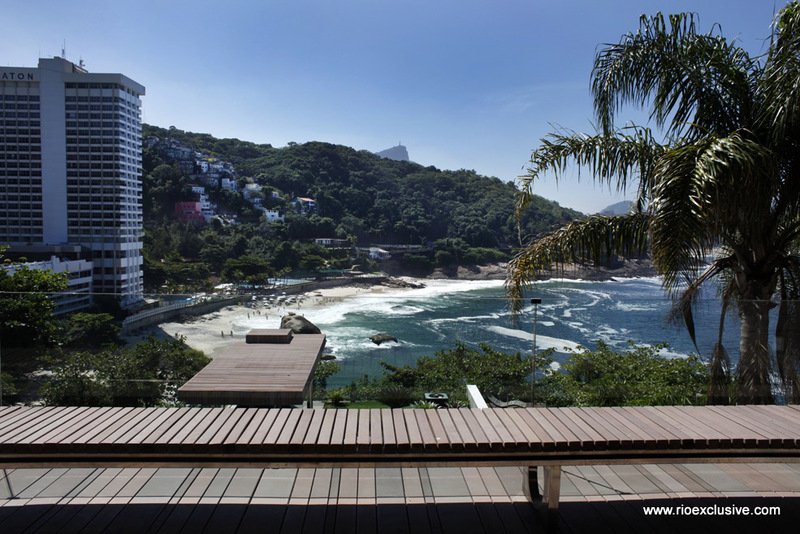 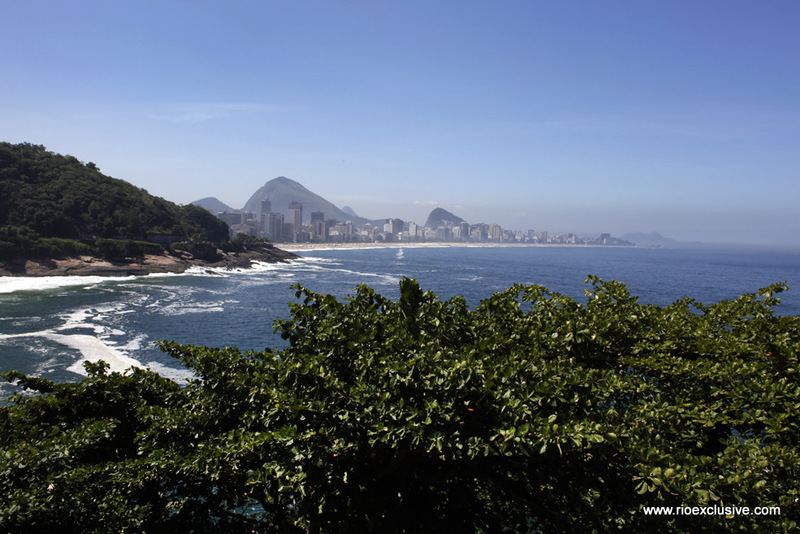 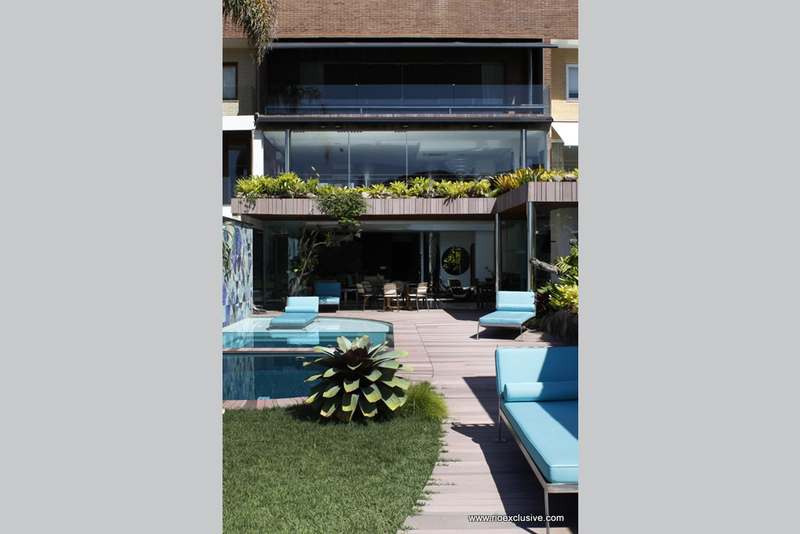 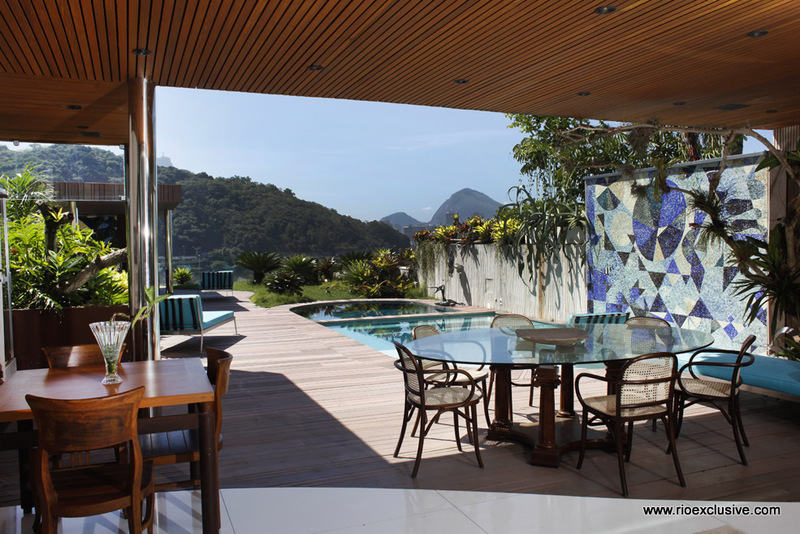 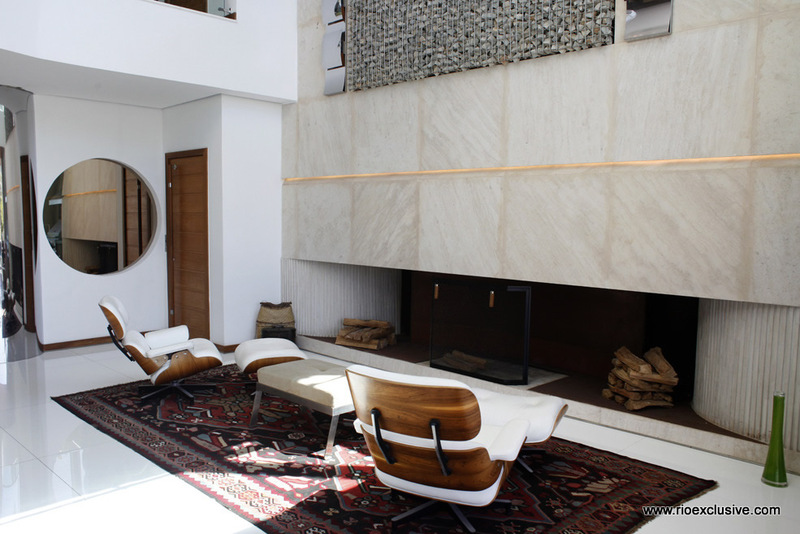 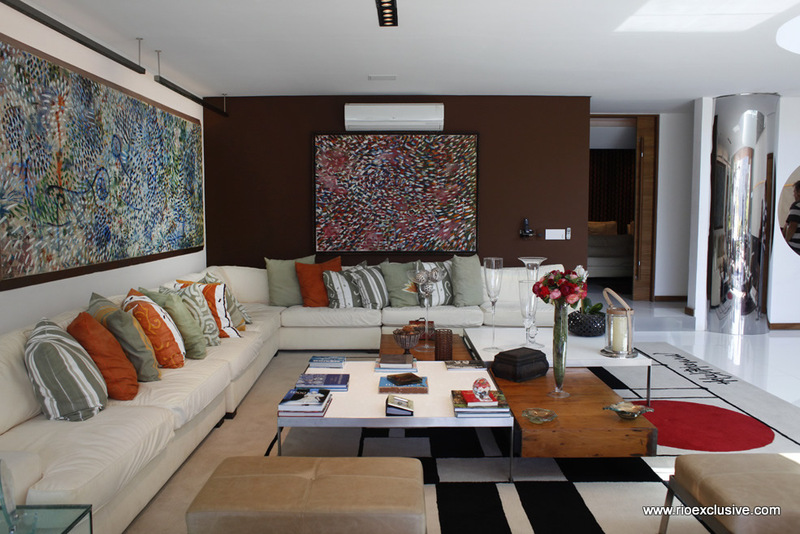 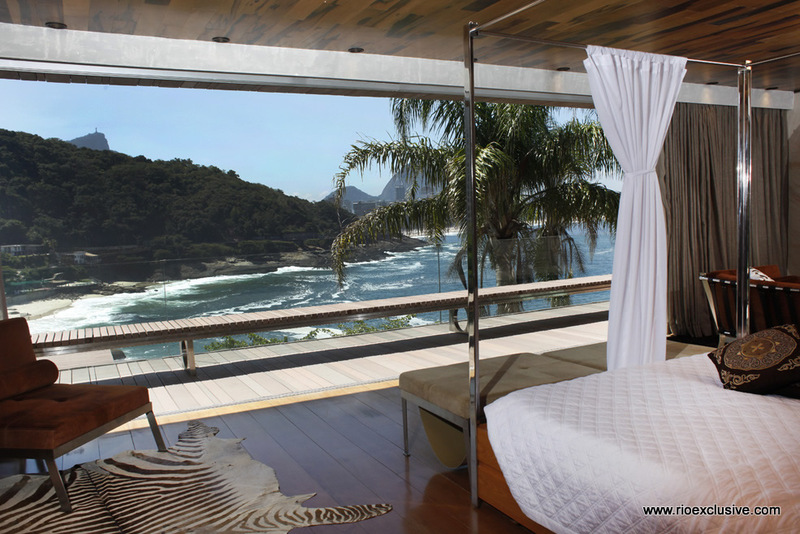 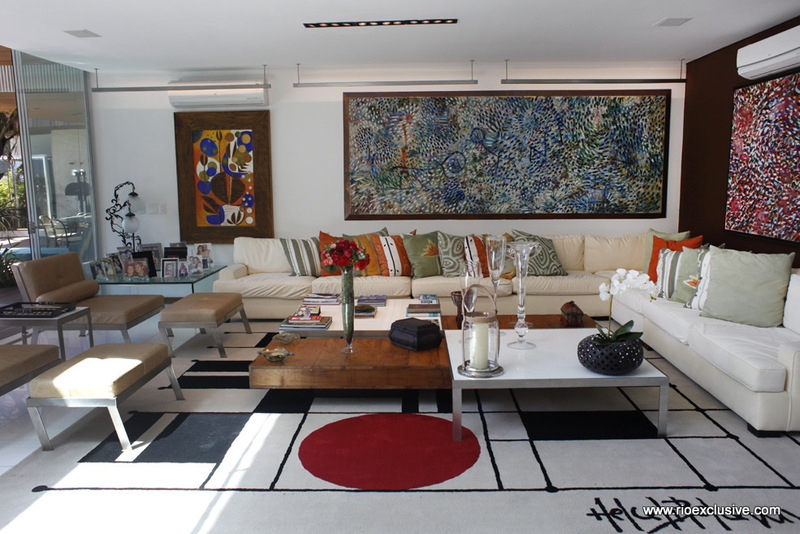 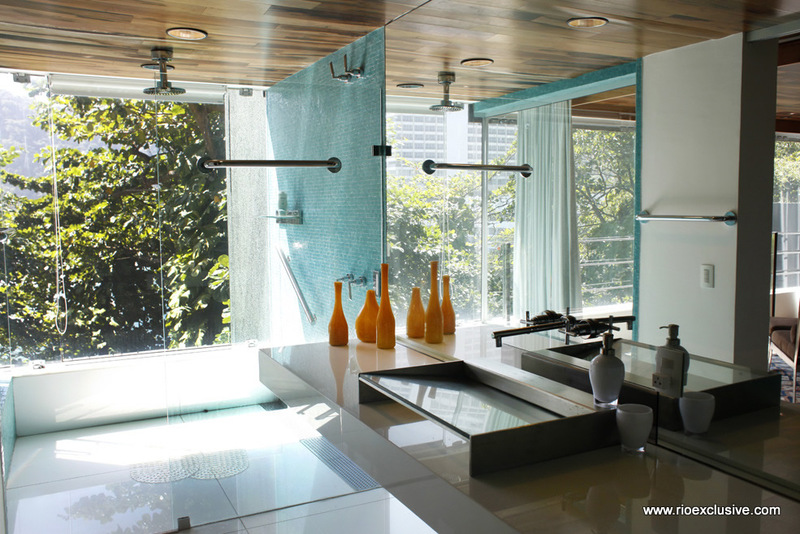 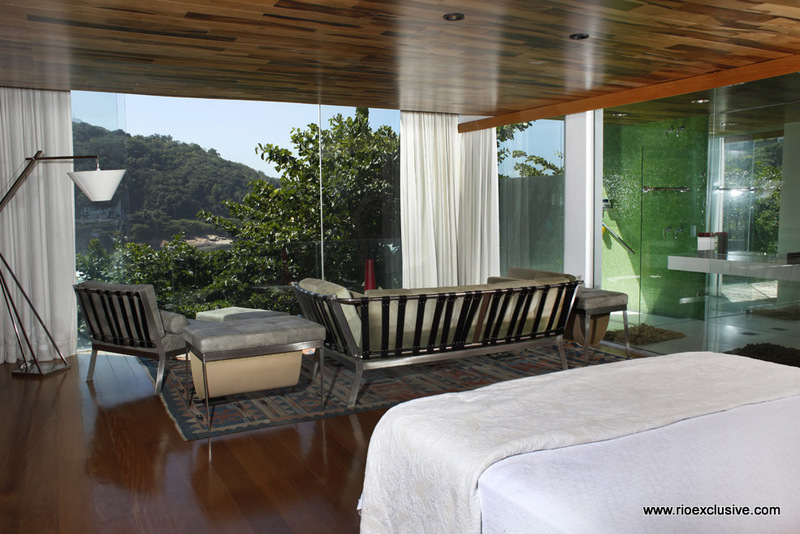 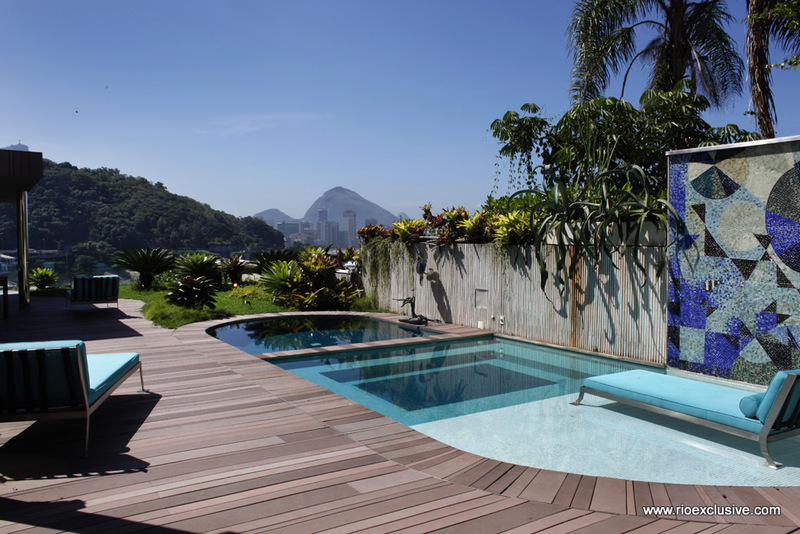 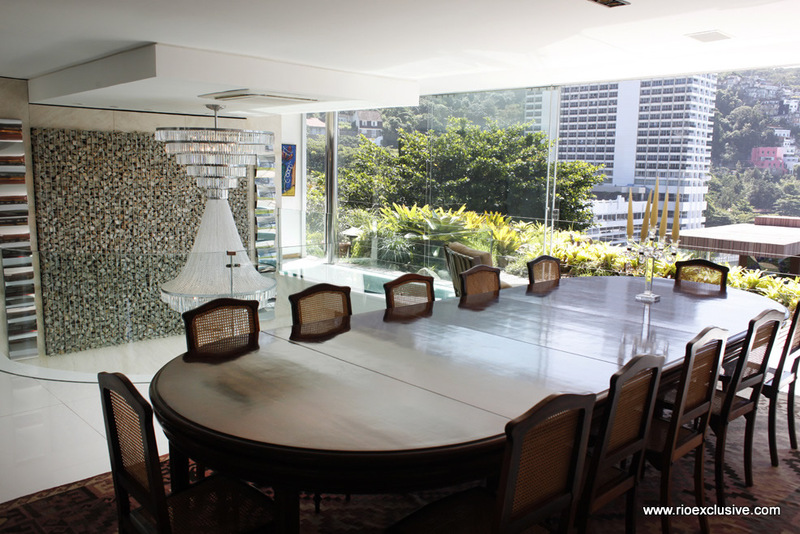 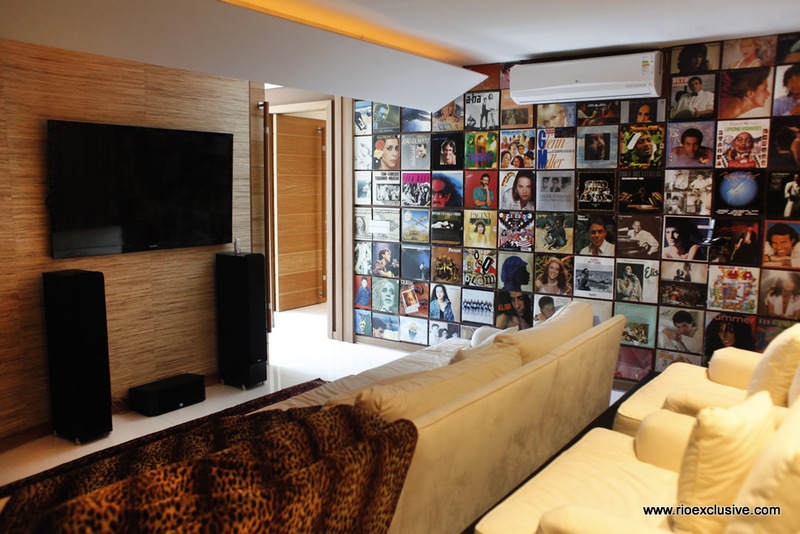 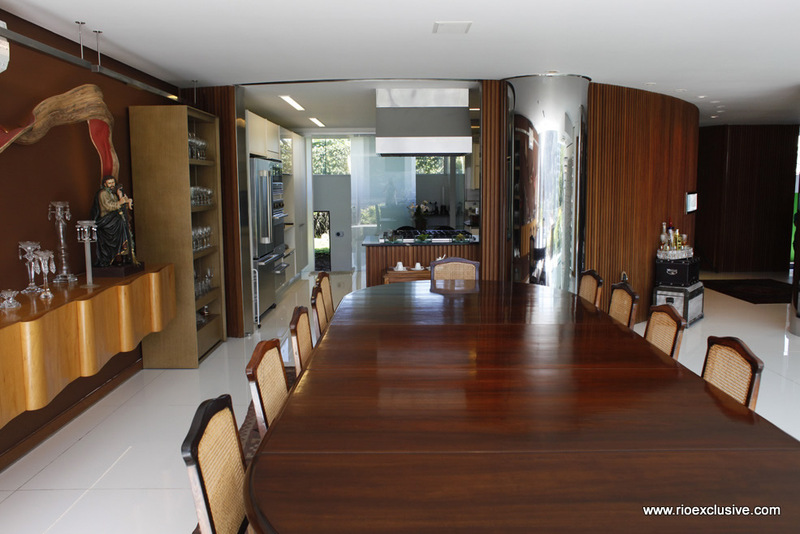 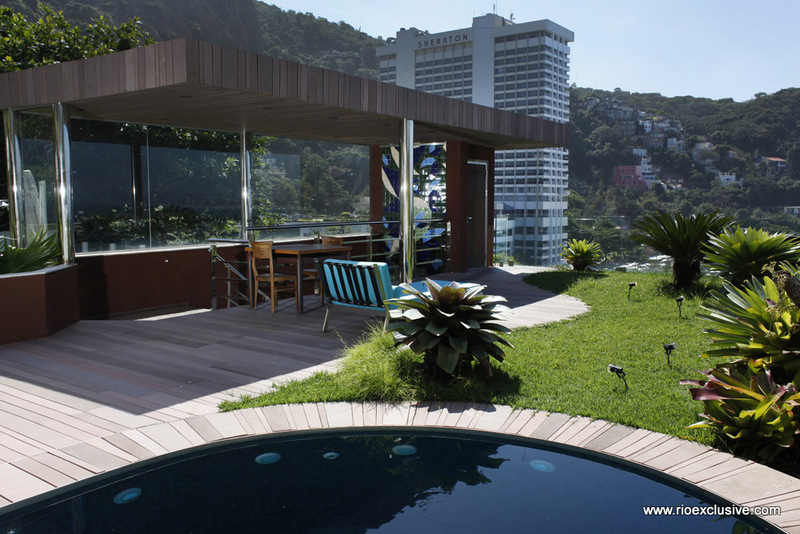 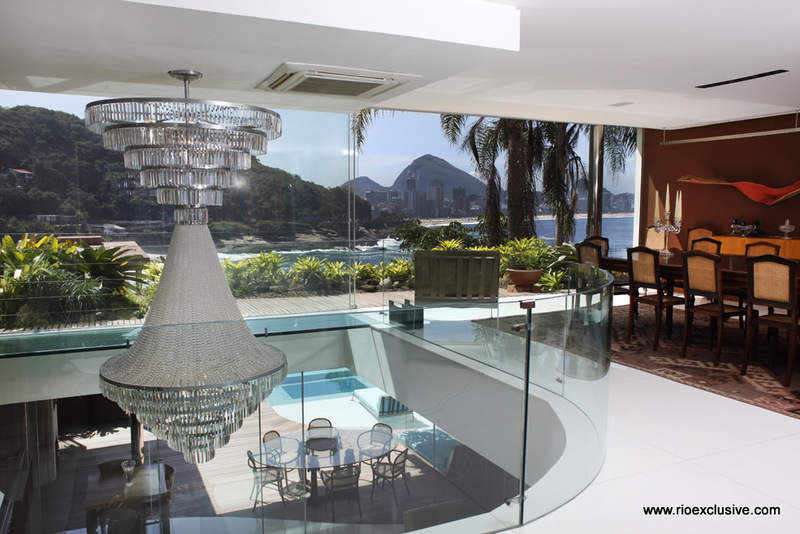 Beautiful four bedroom house for sale just minutes walk from Leblon's Posto 12 with beautiful views of Leblon, Ipanema and arpoador, and located inside an exclusive private condominium, this property is one of Rio's best new luxury offerings. 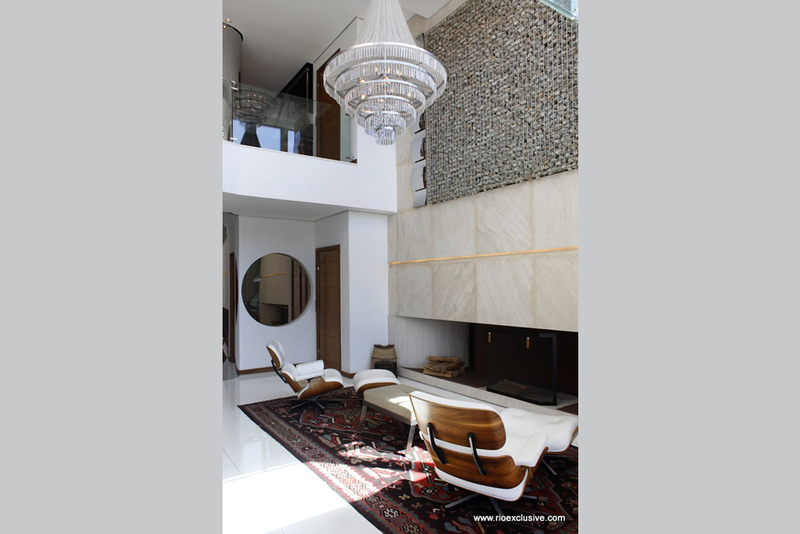 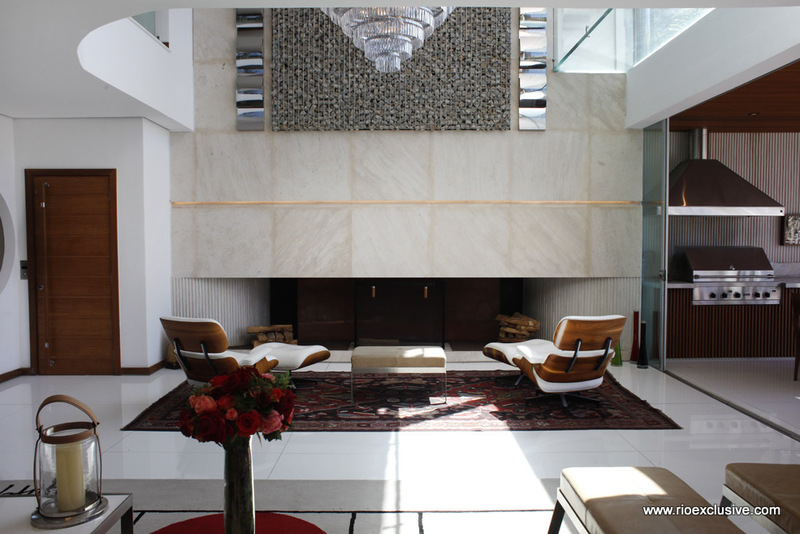 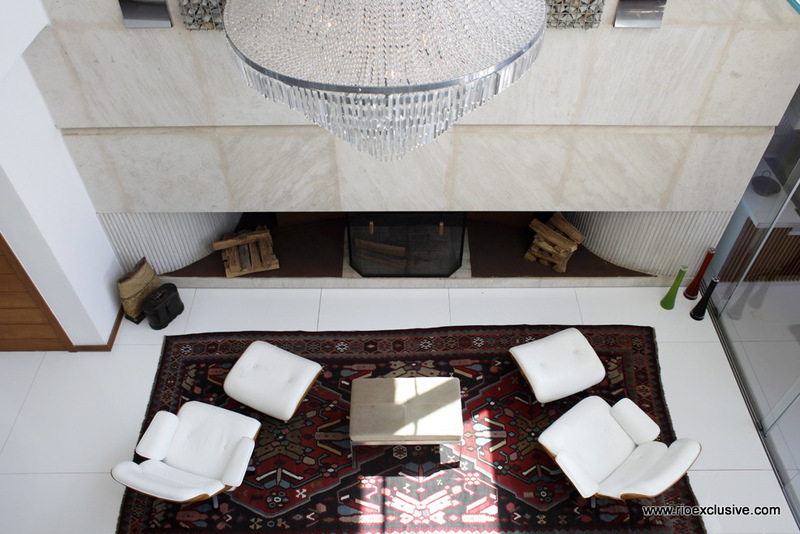 The 800m2 property is divided into two buildings set upon six levels linked via internal elevators and stairs. 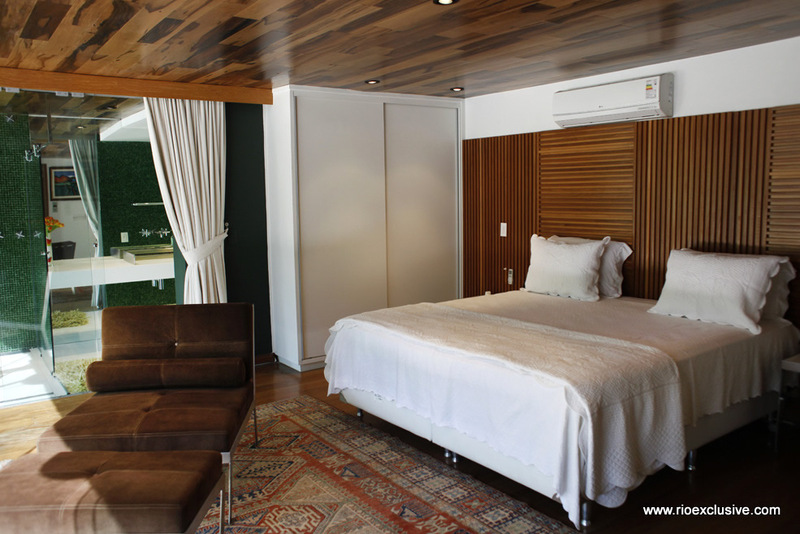 Visitors enter from the street into the main house which has a large master bedroom with his and hers closets and bathrooms, spacious living and dining areas, a private cinema and spectacular living room with double height ceilings and fireplace opening onto a garden with swimming pool, barbecue and outdoor dining areas. 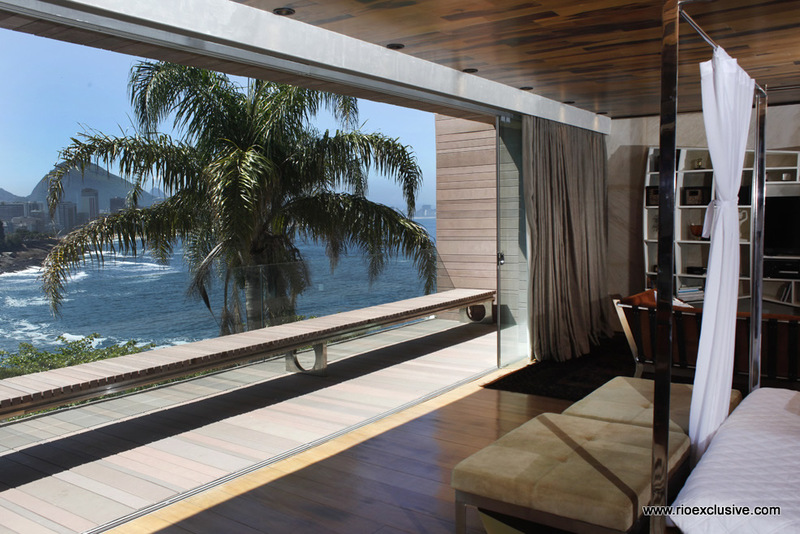 All rooms have spectacular ocean views. 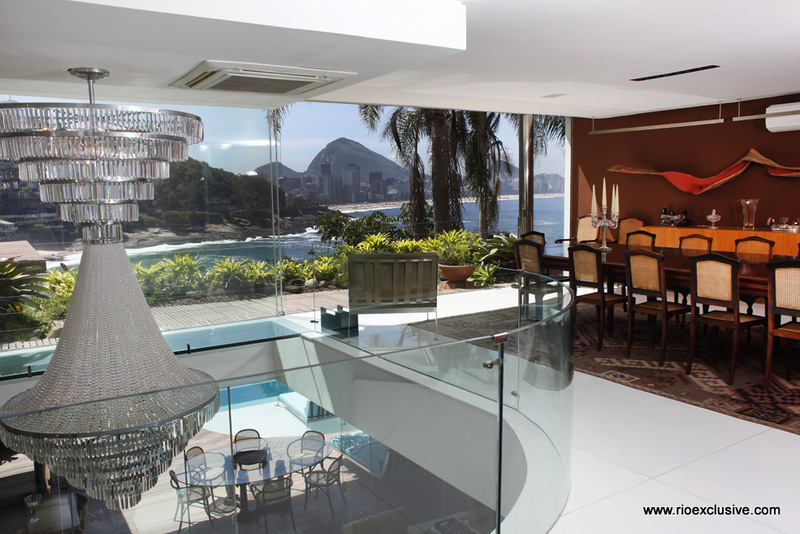 The 3 floors of that first house are connected by an internal lift. 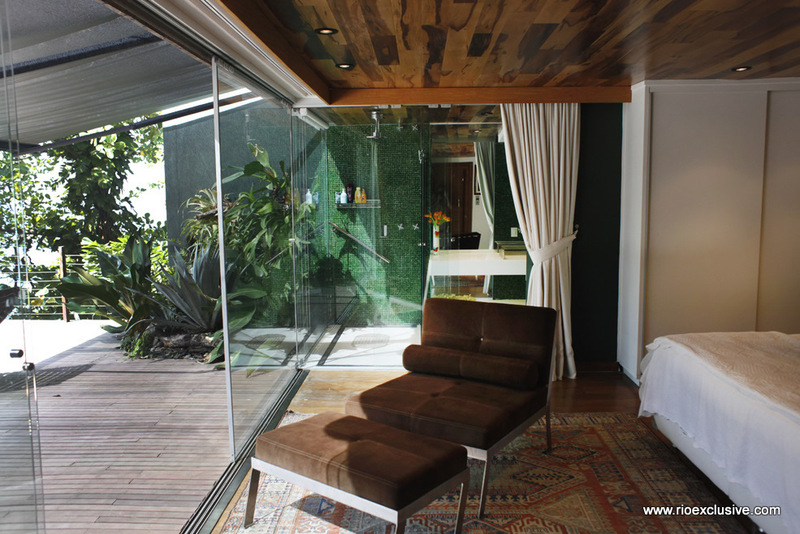 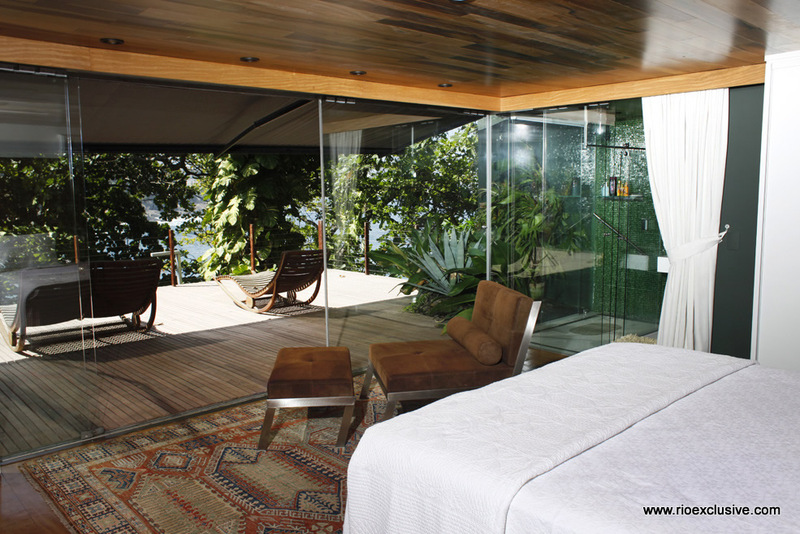 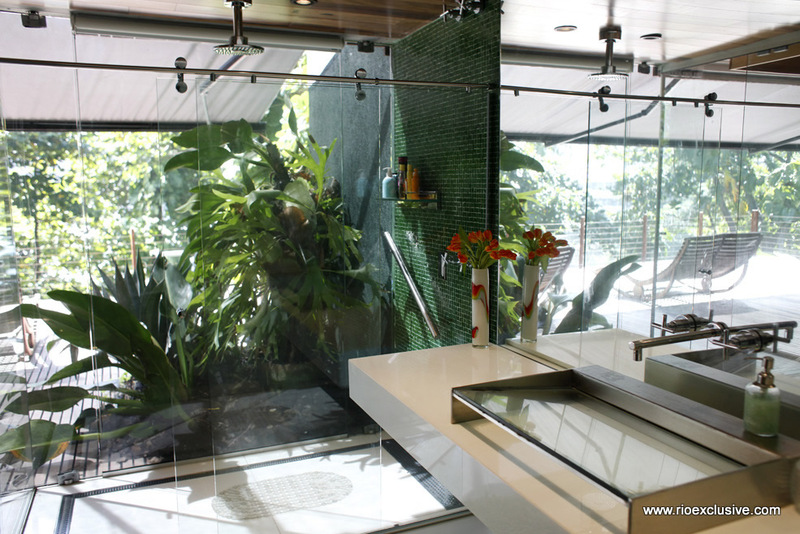 The second building has three further bedrooms with en suite bathrooms, set amongst jungle vegetation. 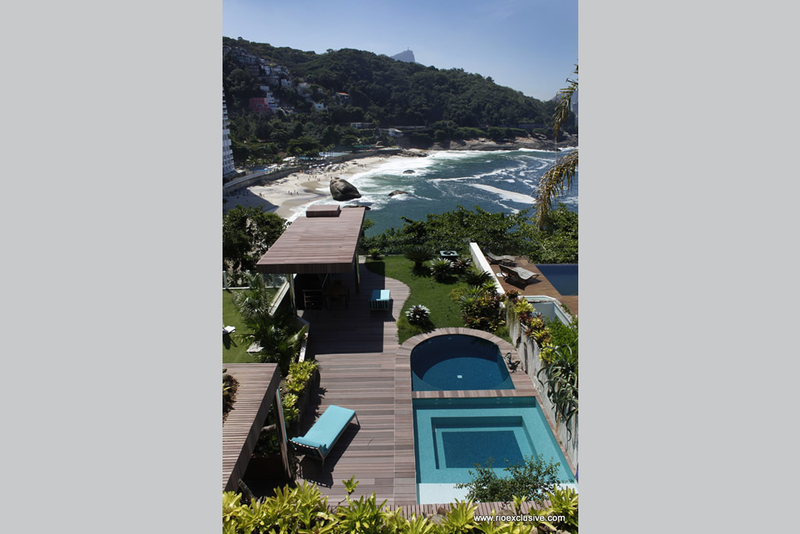 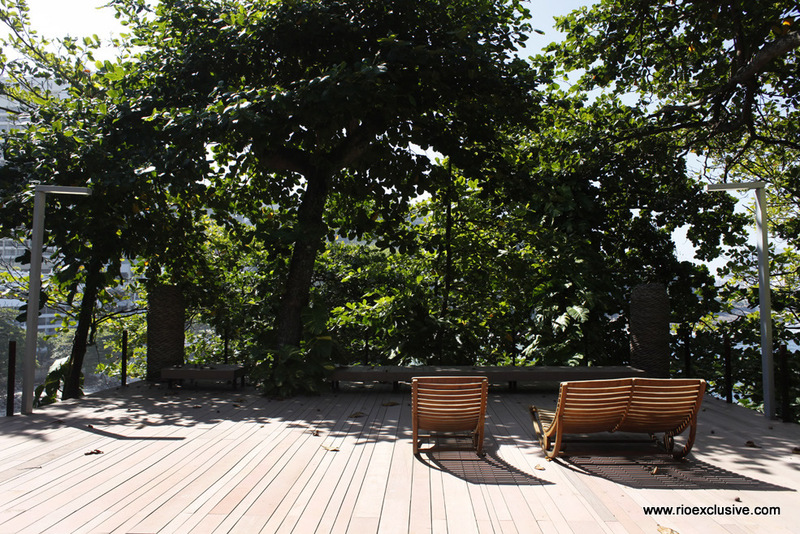 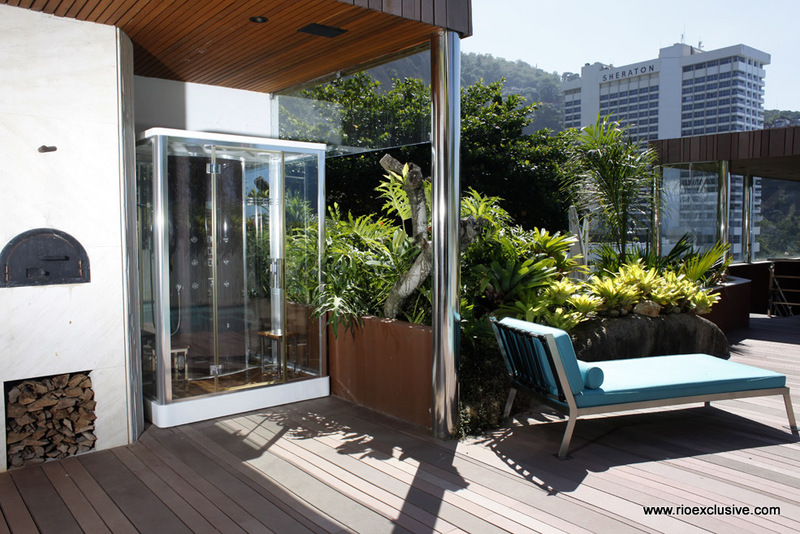 The lower floor has a second entertaining and barbecue deck with private access to the beach. 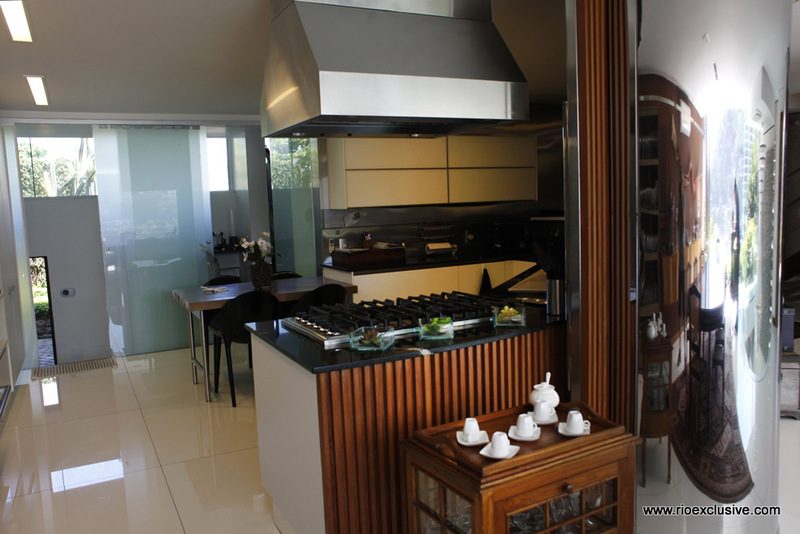 The house is sold with furnitures and equipments. 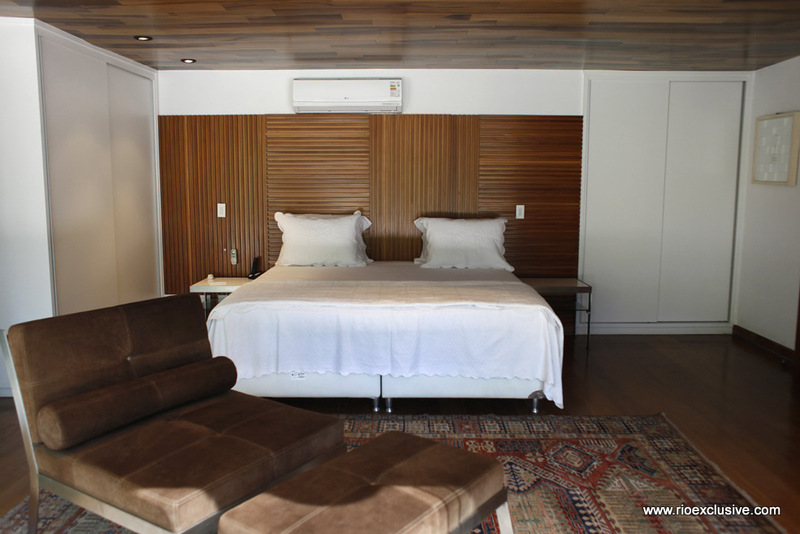 It has 2 bedrooms for the staff with their bathroom and TV room, 4 parking spaces (two covered, two non covered). 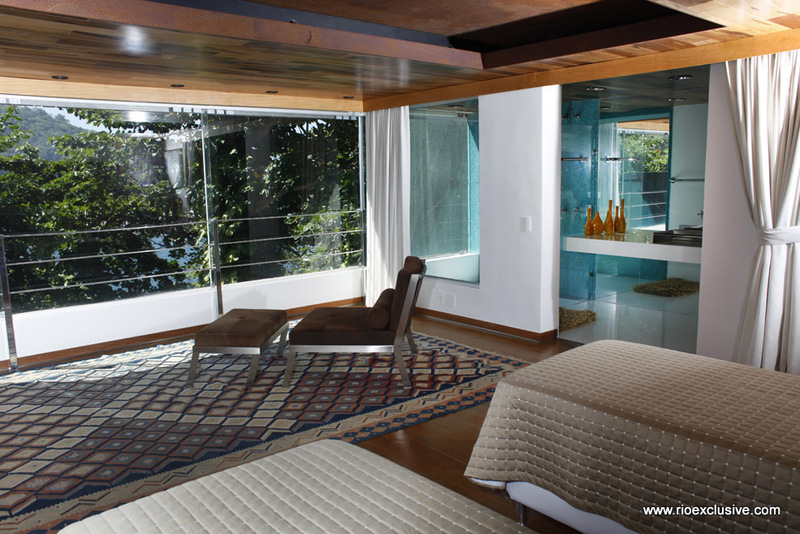 The residence offers 30 parking spaces for guests.